At Maranello Pur Sang we live and breathe Italian and European cars. Our depth of knowledge and experience servicing and repairing Alfa Romeo, Fiat, Lancia, Ferrari, Maserati, Porsche, Mercedes and BMW is second to none. With 60 years of experience combined, Bruno and Giancario are passionate about providing the best care for your vehicle and are committed to providing the highest level of customer service. 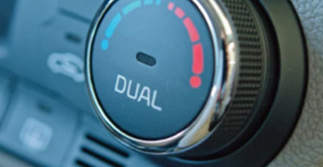 Our services include – handbook service, mechanical repair, electrical repair, air conditioning service, pre purchase inspections and fuel injection repair. 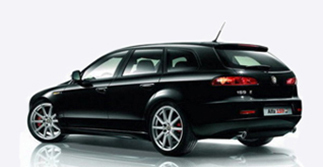 Using the Fiat Examiner system, we can accurately diagnose and repair all problems including Selespeed faults. 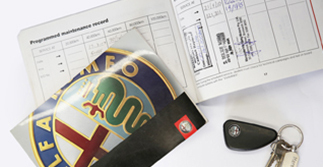 We service and repair a wide range of classic and late model Alfa Romeo including – Alfa Giulia, Alfa Giulietta, Alfa 4C, Alfa Mito, Alfa Brera, Alfa 159, Alfa 147, Alfa 156, Alfa 166, Alfa GT, Alfa GTV, Alfa Spider, Alfa Sud, Alfa 75, Alfa 90, Alfa 164 and Alfa Montreal. We service and repair a wide range of Fiat models including Fiat Punto, Fiat Ritmo, Fiat Panda, Fiat 500 and Fiat X19. 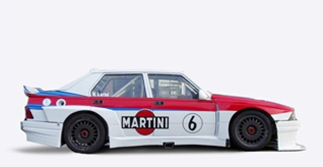 We service and repair a wide range of Lancia models – Lancia Beta, Lancia Aurelia, Lancia Flavia, Lancia Delta and Lancia Montecarlo. 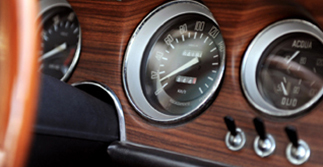 Our restoration services include mechanical, body and interior. See our Restoration page for more information. 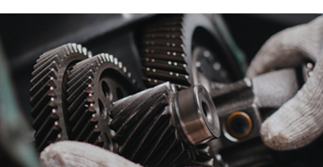 Our motorsport preparation services include – driveline (including full race engines, suspension, brakes and body. Check out our Motorsport Preparation page for more information. We keep a comprehensive range of parts for classic and late model Alfa Romeo including Alfa service parts, Alfa brake parts, Alfa suspension parts, Alfa clutch parts, Alfa exhaust parts, Alfa electrical parts and hard to get Alfa restoration parts. Check out our spare parts page for more information. We are located within walking of Moreland railway station at 33 Colebrook Street, Brunswick 3056 Victoria. Check out our Contact Us page for more information.